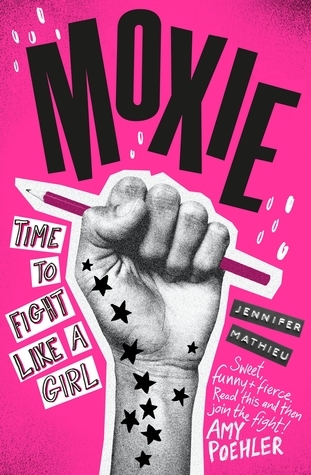 Moxie is one of those books I want to give every teenage girl I know as insist they read. It challenges misogynist that are deeply ingrained into society that are so ingrained that they are often just accepted rather than challenge like they ought to be. The girls featured are just ordinary girl but by taking a stand they become powerful and fearless in standing up against the system. This book also features my favourite ever dedication at the front. I can't help but smile every time I think about it.